Delbridge Racing's two-time Magic Millions Stayer's Cup winner, DRIZZLE, might have finished his racing career but now has a new lease of life as a promising show jumper. He is progressing very well and is pictured displaying his new talents at a recent show jumping event. 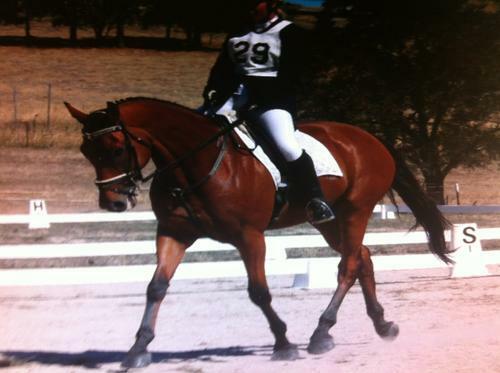 He is now competing in Grade 1 show jumping events including jumping over 1.5 metre fences!!!! He is performing well and improving all the time. If he shows the same level of tenacity as he did on the race track he will succeed at his new career.